Beautiful! 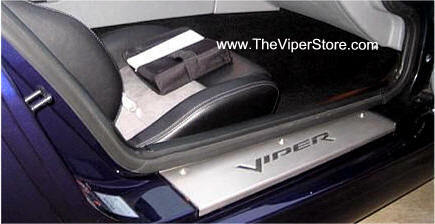 - Highest Quality you can buy! 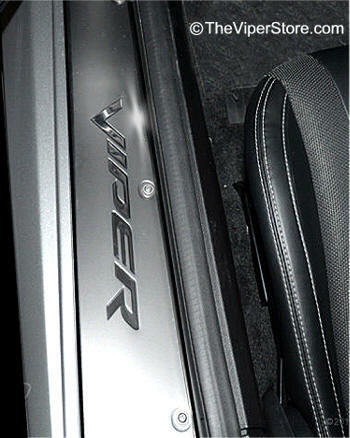 This is a FULL Super High Quality door sill that goes from the door hinge all the way up to near the top of the window. 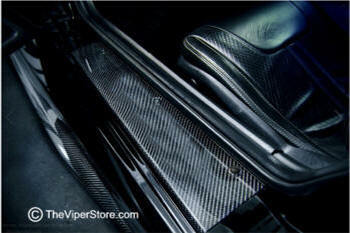 You will not find a higher quality Gen III door sill anywhere! 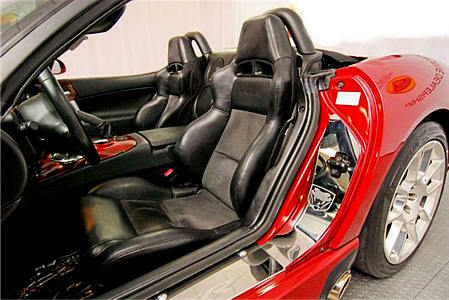 It makes a stunning impression when you open the door. 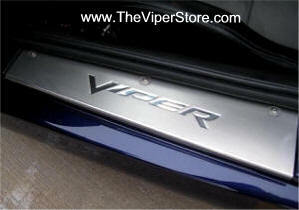 Includes chrome sticker "Viper SRT-10" and stainless steel 3-D Viper head logo. 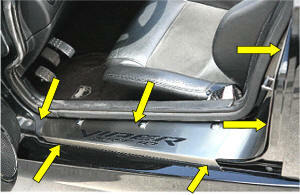 You simply remove a few screws from the current stock door sill area and set the new sill system in and put the screws back in place. It is that easy! 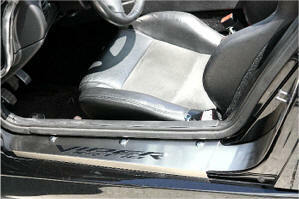 Includes set of two door sills one for each door. 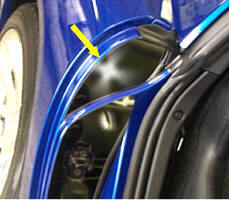 This part is designed to compliment the Door Sill Kit. 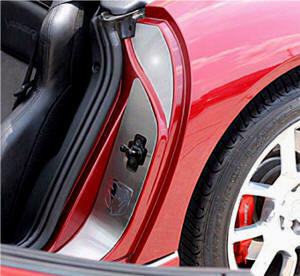 It finishes off your inner door and gives a very professional finish. Guaranteed you'll love the look! Part is pure stainless steel will not stain, rust, corrode, or tarnish. Includes set of two plates one for each door. 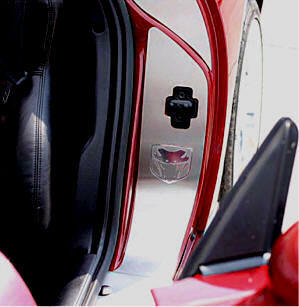 Each kit comes with two pieces one plate, per door. 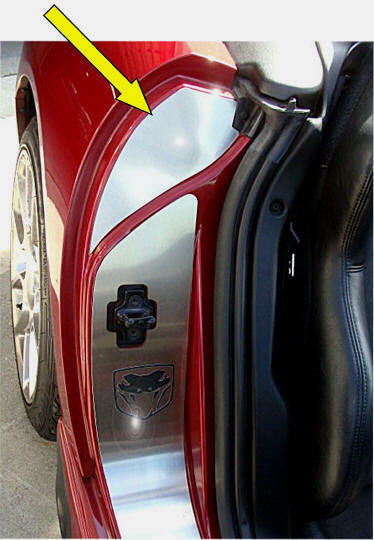 Door Sills are sold separately. 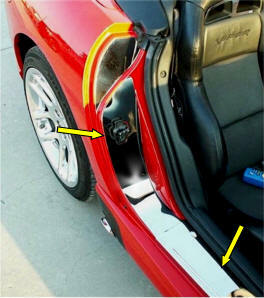 You simply remove a few screws from the current stock door sill area and set the new sill system in and put the screws back in place. It is that easy!. 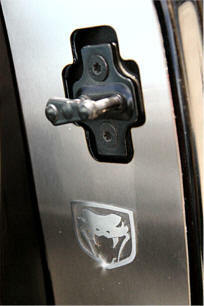 Each kit comes with two pieces one plate per door. 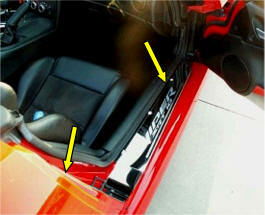 Door Sill Guards help protect the interior door sills from scratches. 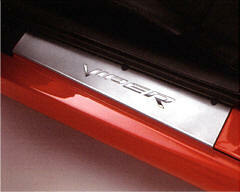 Available in brushed Aluminum and feature indented vehicle logo. Set of two. Set of two (2), one for each door sill. 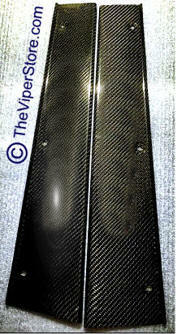 Carbon Fiber Sills. 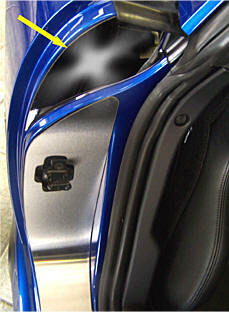 Door Sill Guards help protect the interior door sills from scratches. 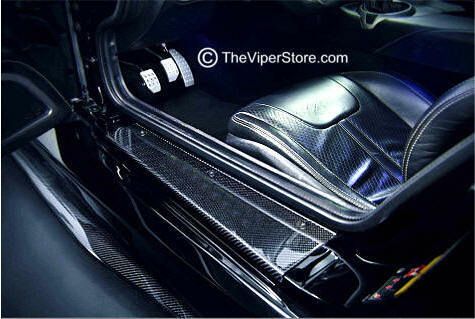 Made of real light weight Carbon Fiber. Buffed shiny but not clear coated.